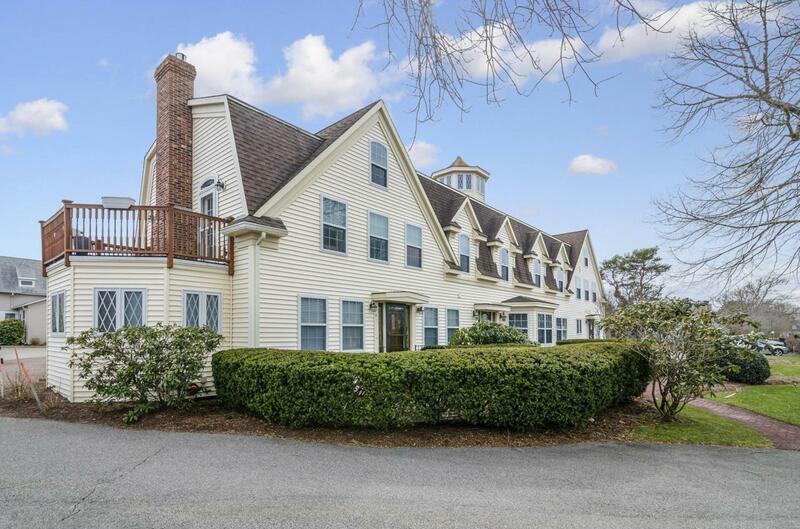 Looking for a cape cod getaway, or downsizing- look no further than this bright & sunny year round studio condo! 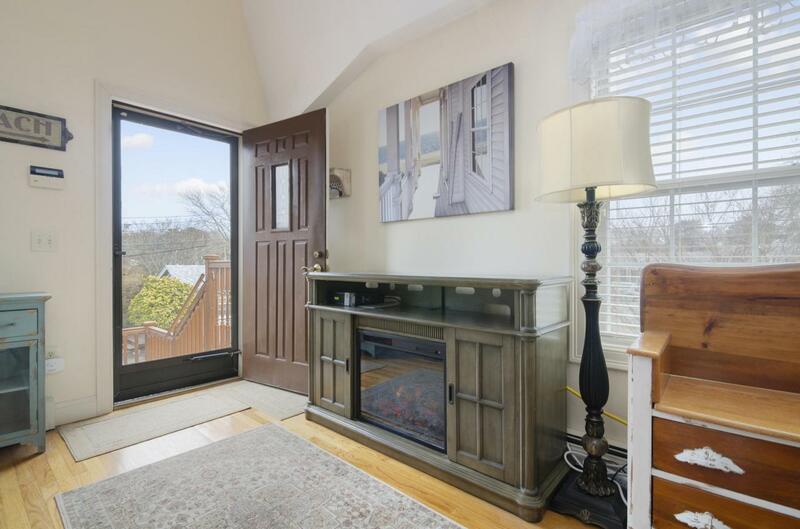 This airy second floor unit offers easy living in the heart of quaint Harwich Port. Just a short walk to Wyndamere Beach or downtown shops/restaurants. The kitchen boasts granite countertops & stainless steel appliances, hardwood floors, tiled bathroom, stackable W/D which is tucked away from sight. 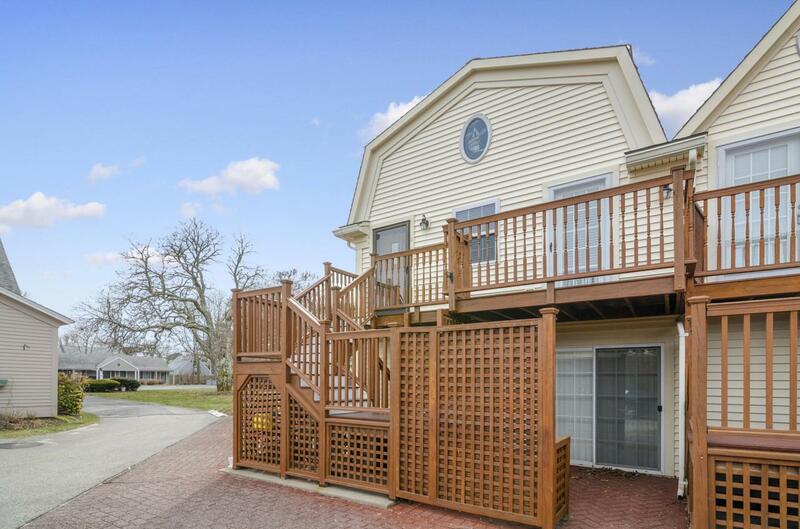 Enjoy sitting out in your private deck, & great storage under the deck for bikes or beach chairs. 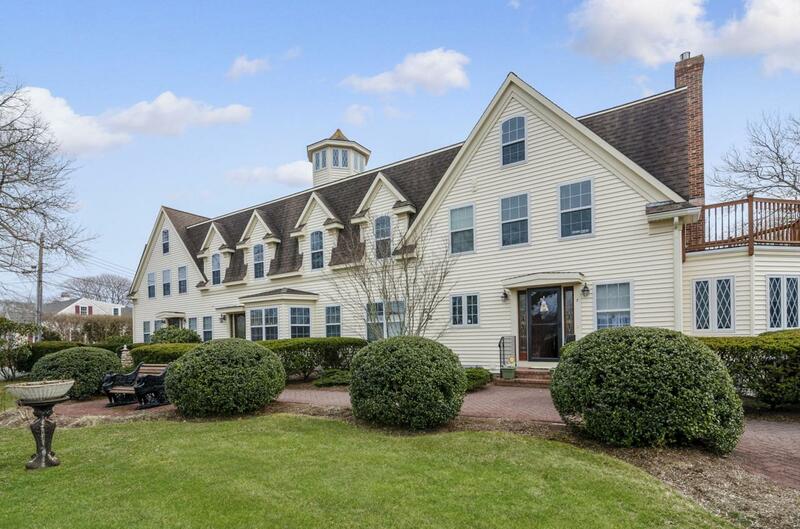 Widows Walk complex features low condo fees, two deeded parking spots, pets/rentals allowed, locked basement storage, outside shower, & meticulous professional landscaping. Pride of ownership shows in this adorable unit. Buyer and buyer agent to verify all information here within. Listing provided courtesy of Cynthia Crawford of Kinlin Grover Real Estate.